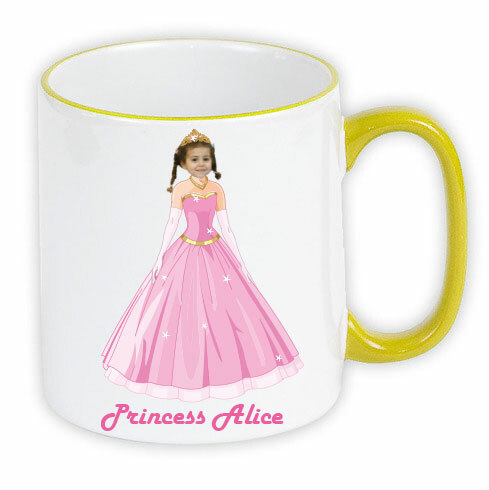 This Ice Skating mug comes personalised with a face, name and the option to create your own caption. 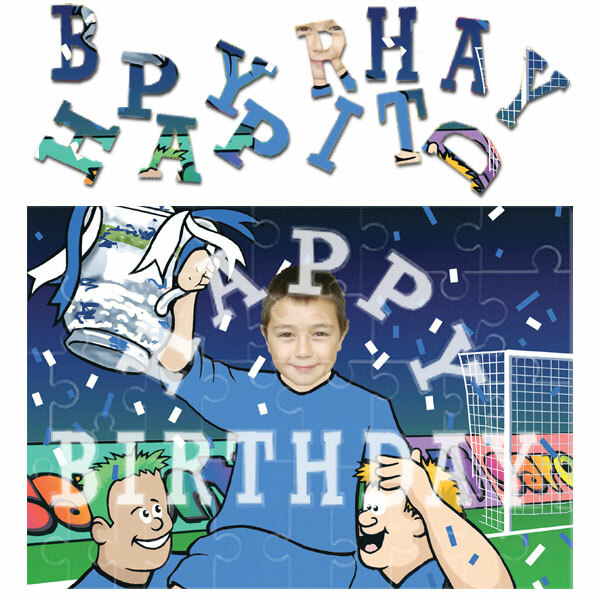 Perfect unique photo gift. This Ice Skating personalised mug comes with a red handle and red trim. 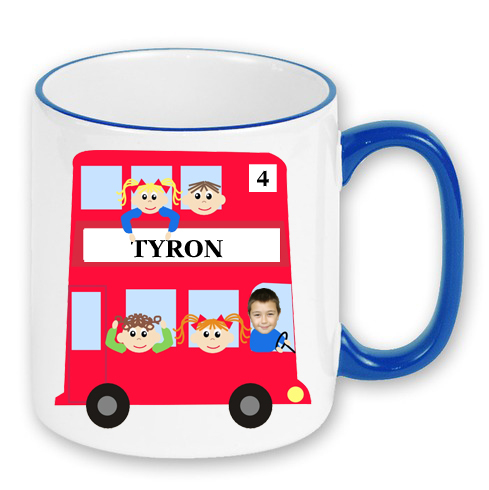 Placing a face and a name on this mug makes it a unique photo gift for a Birthday, Christmas or as a surprise Thank you. Give the gift of a giggle. 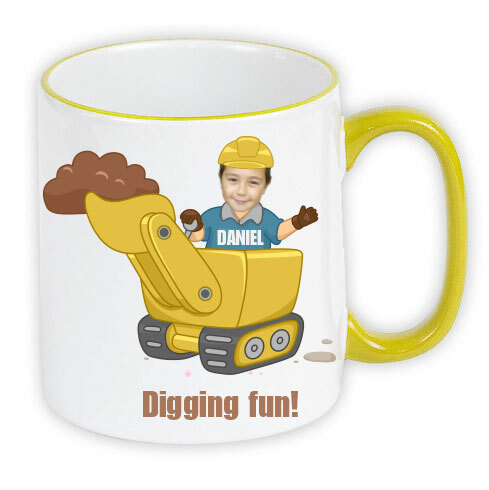 This Digger mug comes personalised with a face, name, age and the option to create your own caption. Perfect unique photo gift. 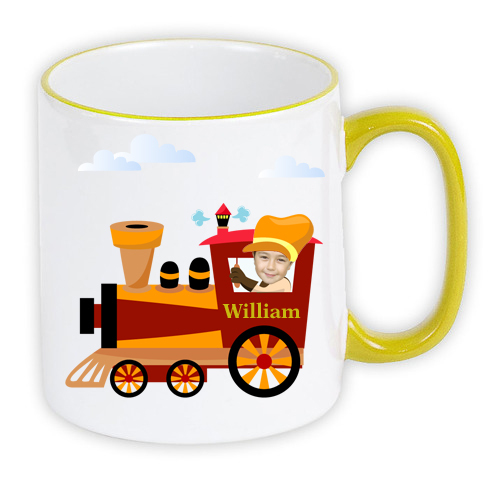 This Train mug comes personalised with a face, name and the option to create your own caption. Perfect unique photo gift. 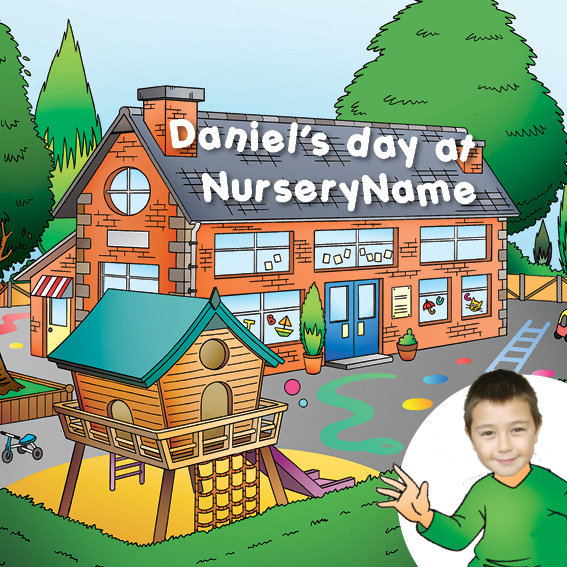 This Red Bus comes personalised with a face, name, age and the option to create your own caption. 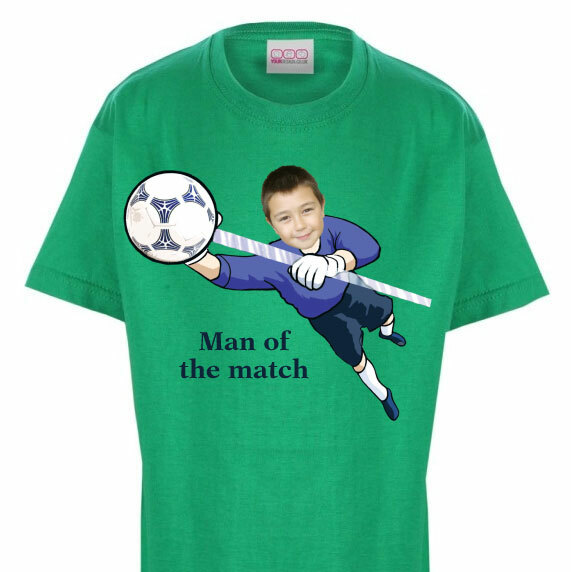 Perfect unique photo gift.